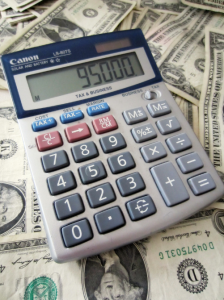 What are the Bankruptcy Filing Fees? 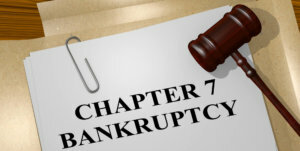 Bankruptcy Consultation: How Does Bankruptcy Chapter 7 Work? 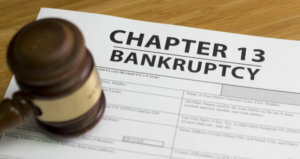 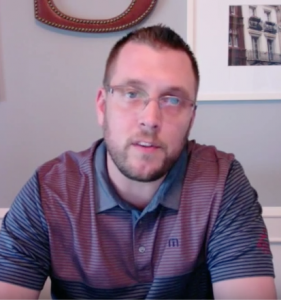 Chapter 13 Lawyer: How Does Bankruptcy Chapter 13 Work? 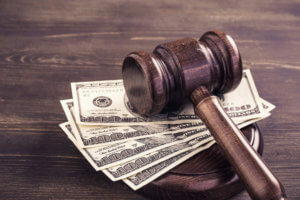 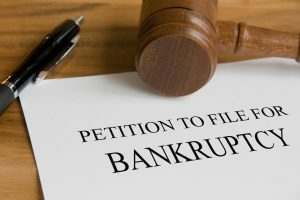 Do I Have To Attend A Bankruptcy Hearing?